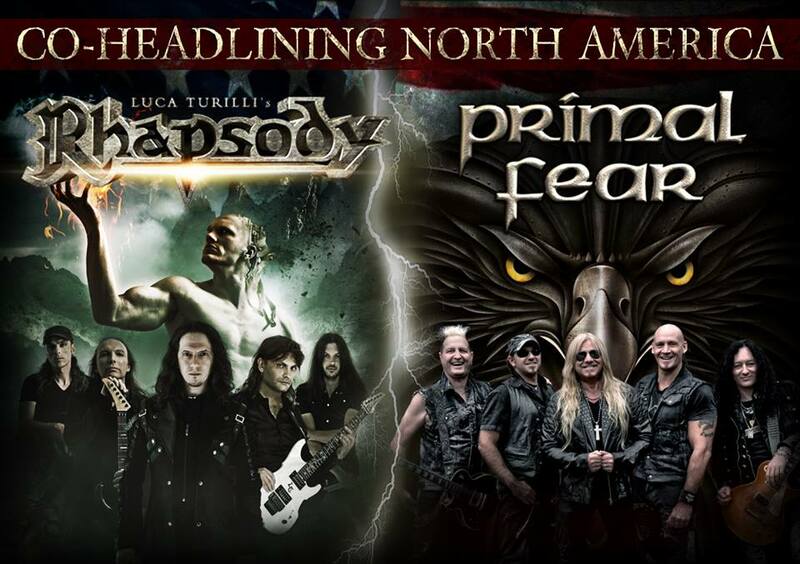 First shows of 2016 announced!!! 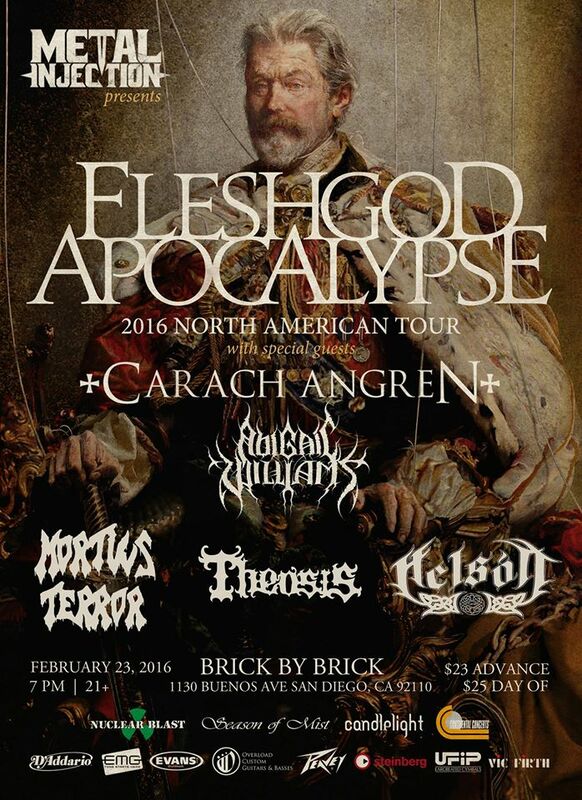 Feb 23rd we will be opening the Fleshgod Apocalypse/Carach Angren show at Brick By Brick in San Diego. 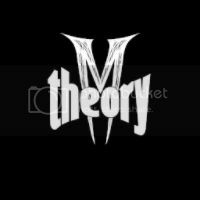 May 14th we will be opening the LT’s Rhapsody/Primal Fear show at Brick By Brick in San Diego. CLICK ON THE RIGHT HAND SIDE OF THE PAGE TO BUY TICKETS TO EITHER OF THESE AMAZING SHOWS!! !